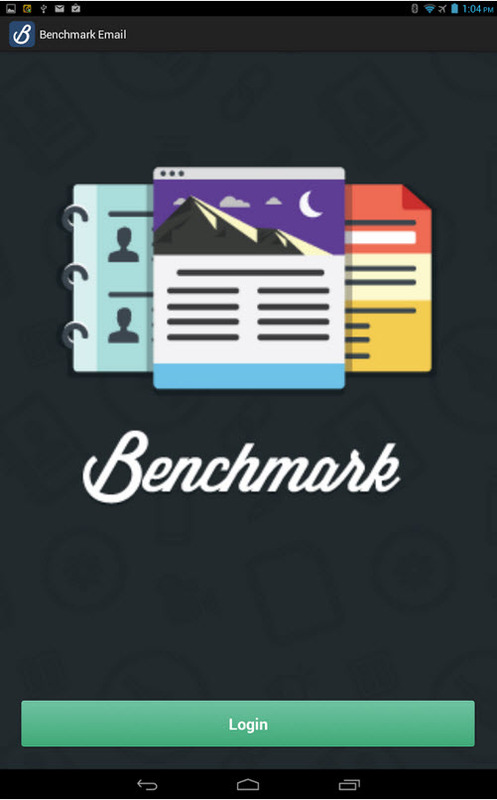 Benchmark email launched its new Android mobile email marketing application. The app is an update of the earlier Benchmark Email app that was already available for Apple devices. The new app for Android is designed to provide users of Benchmark email to easily access the ESPs email tools and software from their Android phones or tablets. 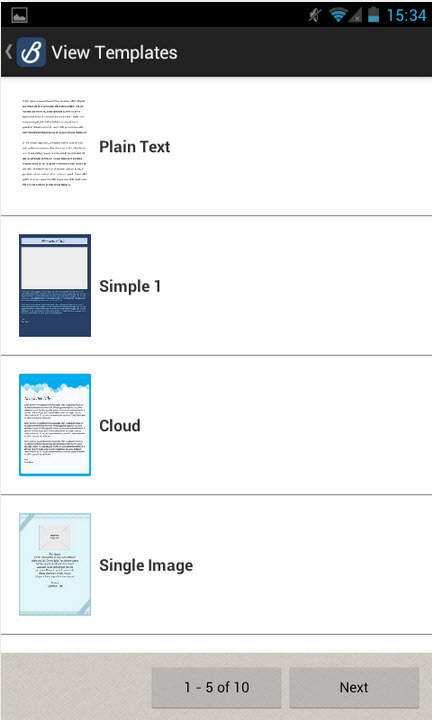 10 simple app-exclusive templates are available to be used for quick email blasts while on the go. Contacts and subscribers added to the web or app will automatically be synched to the main email list database and available in both locations. The new mobile app is now available for free for Benchmark email users via the Google Play store or the Amazon Appstore, can be downloaded to any Android tablet or phone and used in combination with their ESP account. Benchmark Email is one of the email marketing companies that delivers tools to create, send and track email marketing and newsletter campaigns.